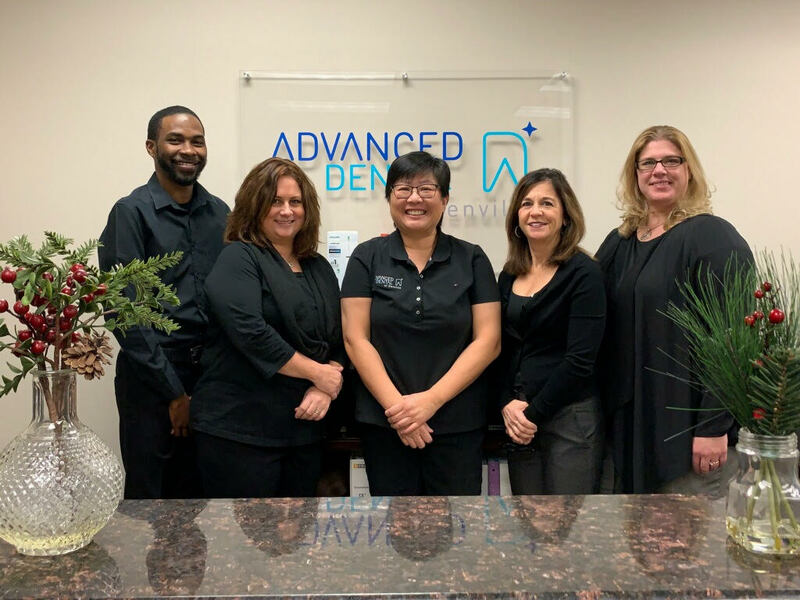 At Advanced Dental of Denville, we strive for excellence. 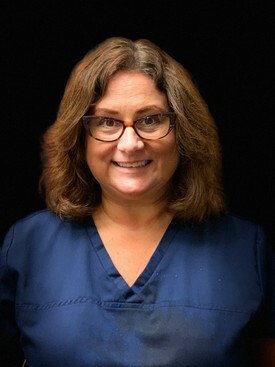 Our wish is to meet or exceed the expectation of every patient. 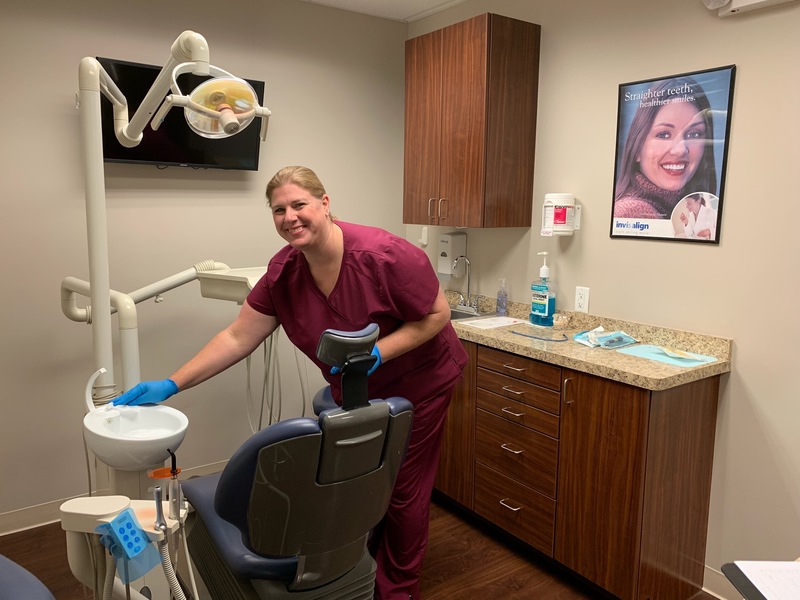 We are dedicated to providing the highest standard of oral care and comfort for our patients. We specialize in prosthodontic dentistry, replacing, reconstructing, restoring and straightening teeth. We believe in preventive dental treatment which is key to maintaining overall oral and general health. 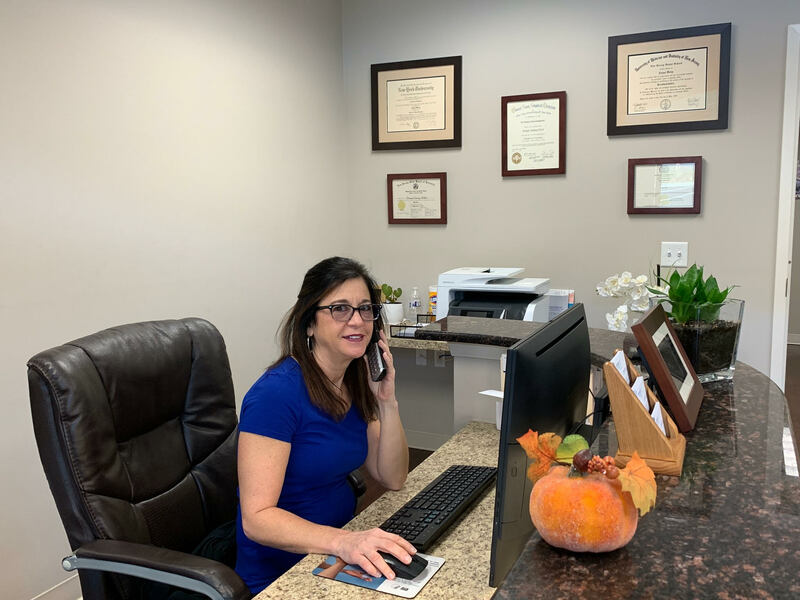 Our goal is to maximize function and aesthetics with each procedure provided. 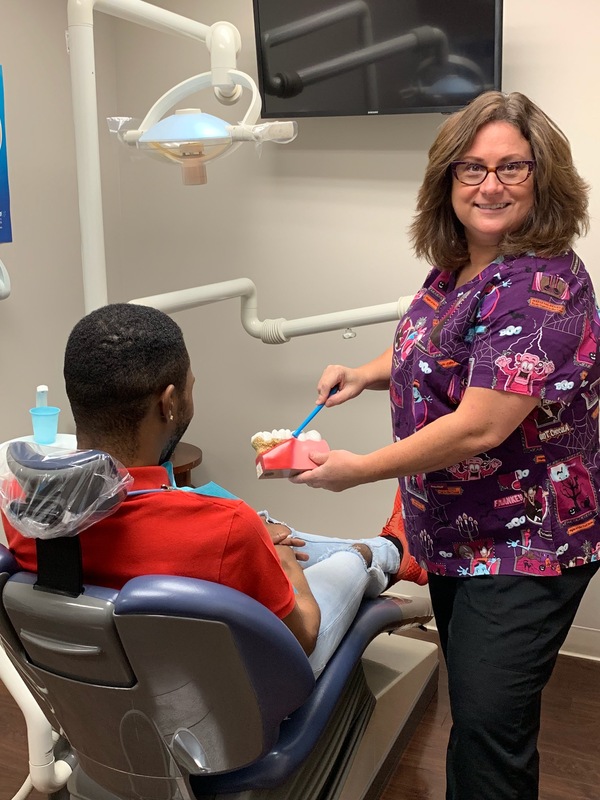 Recardo was born and raised on the beautiful Island of St. Croix, U.S Virgin Islands and moved to West Palm Beach, FL in 2008 where he graduated from Lincoln College of Technology as an Expanded Functions Dental Assistant. 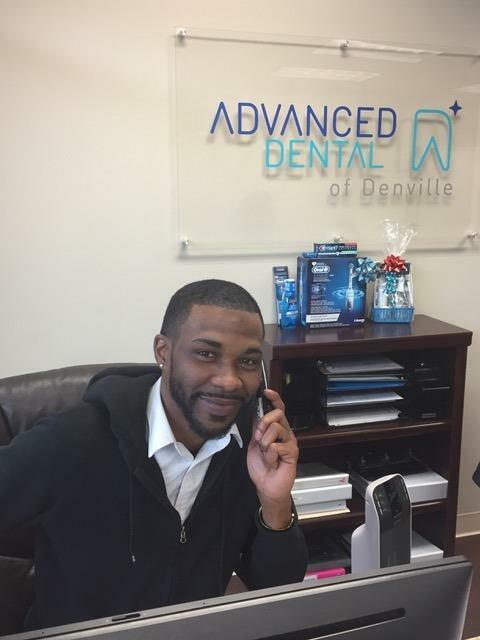 He has been in the dental field for over 8 years, and was cross trained between being a dental assistant and patient coordinator. 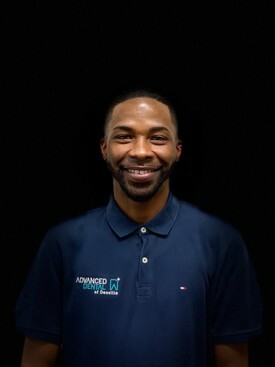 He loves cooking, cleaning and spending time with his son Ayden. spending time at high school sporting events and USA swim meets. She also enjoys reading and taking well deserved naps. 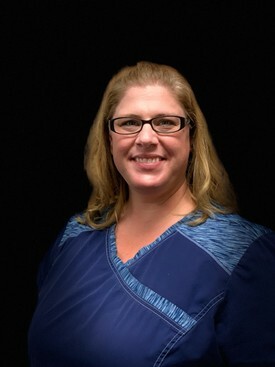 Cindy has been known in the Dental field as one who wears many hats, cross-trained to work all aspects of the office, she enjoys what she does and has been doing so for many years. 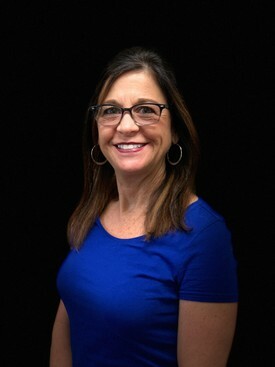 Cindy enjoys going to the gym, walking with her dog Brodie, and most of all, Loves spending time with her beautiful grandchildren.